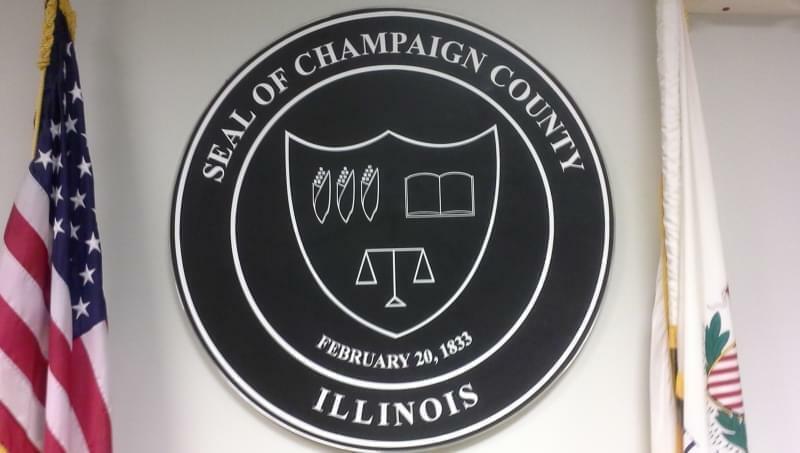 In a recent interview, Champaign County State’s Attorney Julia Rietz said any conversation about criminal justice reform in Illinois must include the concerns of those living outside of the Chicago area. Rietz was appointed in November to newly inaugurated Gov. J.B. Pritzker’s Restorative Justice and Safe Communities Committee. 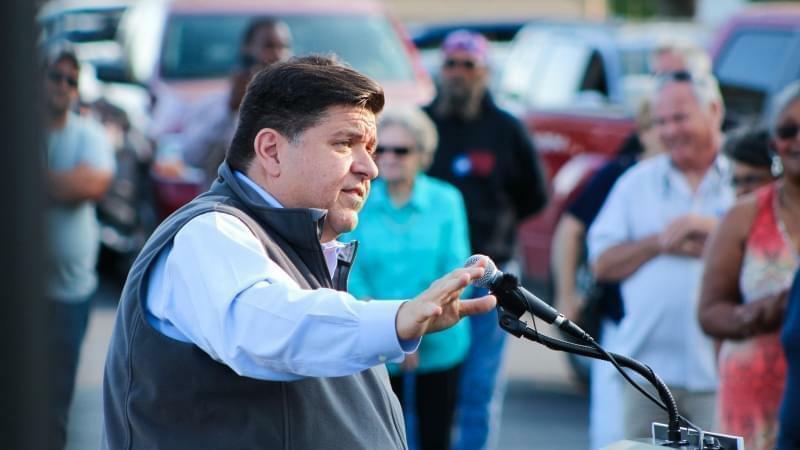 The group is one of eight established after Pritzker won the governor’s seat on Nov. 6. 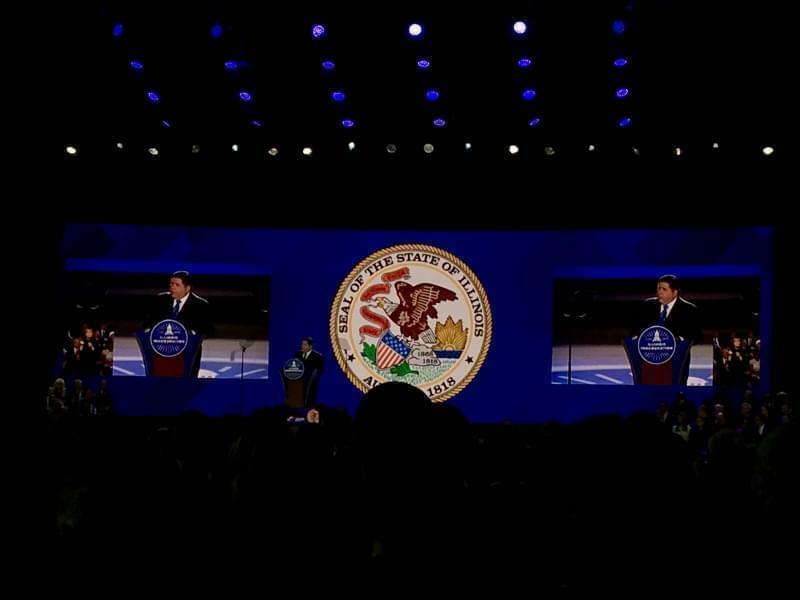 She said the committee, which includes state officials, criminal justice reform advocates and politicians from around the state, met several times late last year following Pritzker’s win against former governor Bruce Rauner. 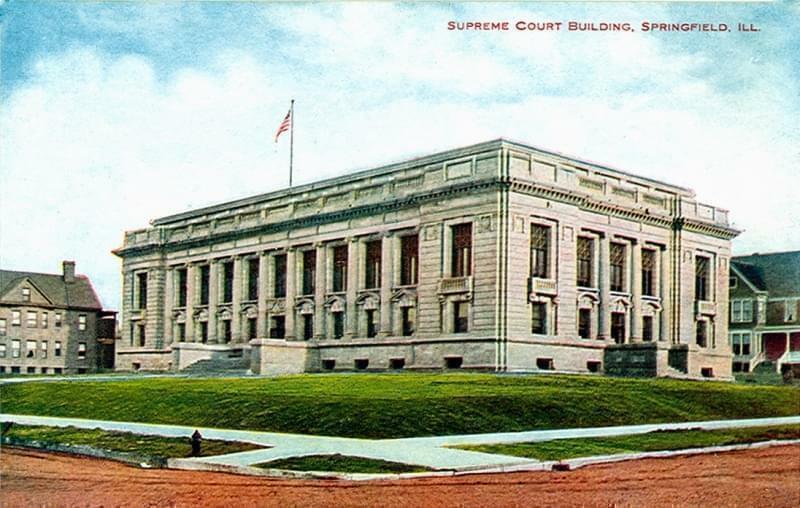 Rietz, a Democrat, said the purpose of the committee was to provide the new administration with input as changes or reforms to the state’s criminal justice system are concerned. “Whether that group will continue in the same fashion or not, we haven't really been told,” Rietz said. 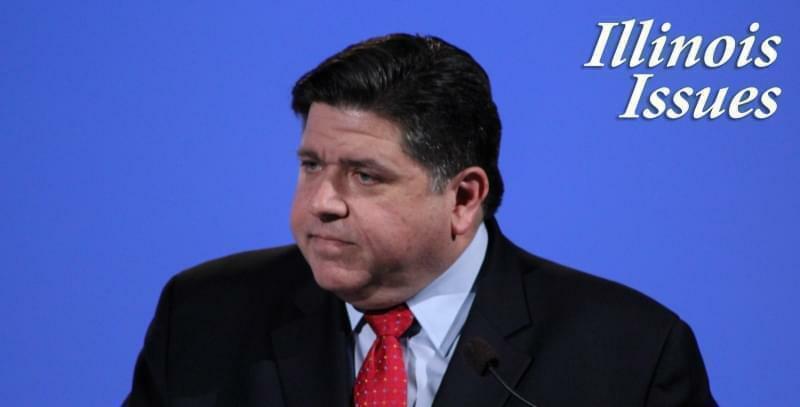 The Pritzker campaign did not return a request for comment. Rietz said she brought two priorities to the table in discussions with committee members. First, she said, it was important to her that the new administration take into consideration the needs and concerns of downstate residents when it comes to law enforcement and prosecutorial policies. “We have some different issues (than Chicago). We have some similarities. But we can't just let what's going on in Chicago with the Chicago Police Department, the issues that they face necessarily are not the same and shouldn't entirely run the conversation,” Rietz said. She added that she also made an effort to represent victims’ needs in discussions about restorative justice. 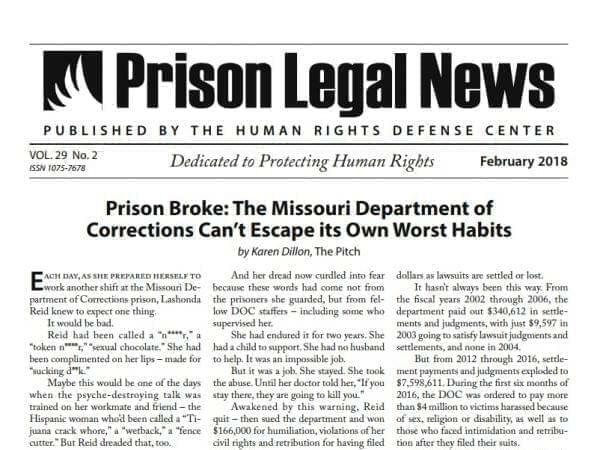 “I think restorative justice can be misconstrued to focus on the needs of the offender,” she said. In actuality, Rietz said, restorative justice practices should involve both perpetrators and victims of crimes with the ultimate goal of restoring them both to the community. Rietz said she wouldn’t describe the system as “broken,” but as one that needs improvement. 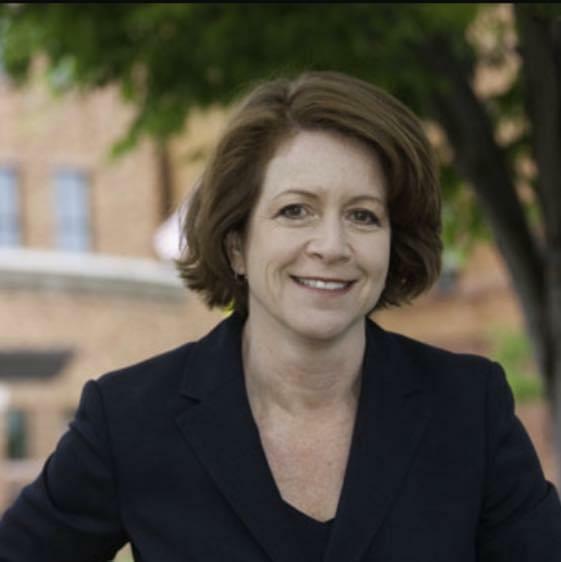 Rietz said she’s happy Pritzker was elected as governor, and she sees potential for positive changes to the state’s criminal justice system under his administration.